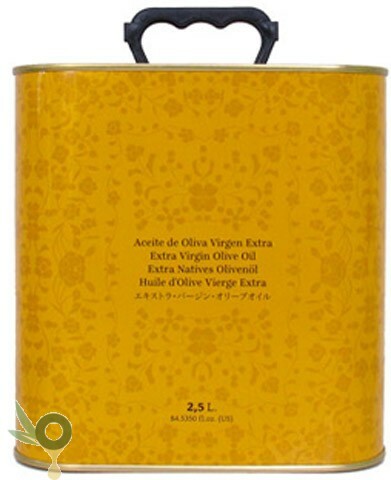 Olive oil fruity of green olive and ripe banana peel, almond, tomato plant, sweet and pleasant after taste. Flavor Complex and sweet with hints of bitter and pungent but barely perceptible. 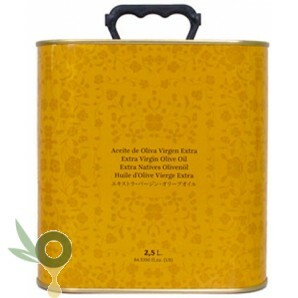 Fresh aftertaste of fruit and olive leaf. 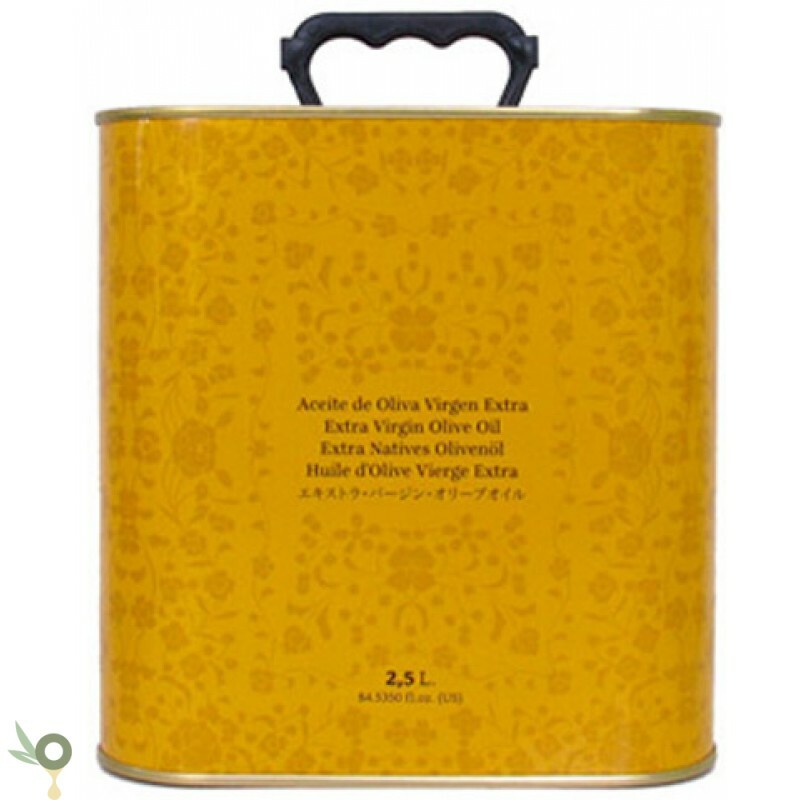 This olive oil manufactured in Sierra Magina (Jaen) is a coupage of varieties Picual, Frantoio, Hojiblanca y Arbequina. Maximum acidity level: 0,19%. Production is limited to our own haverst.